1. 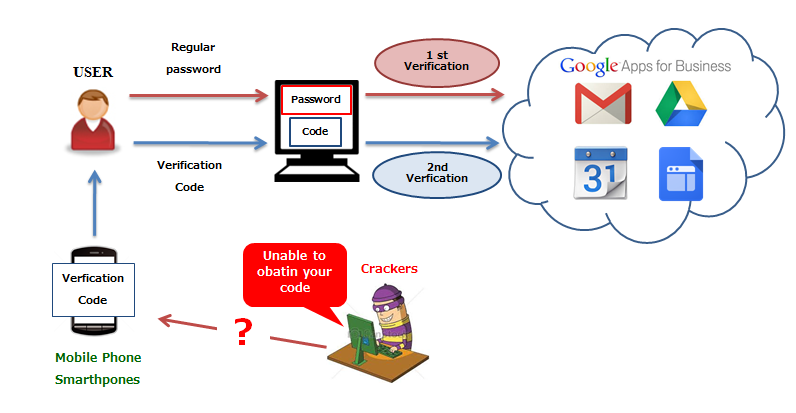 What is 2-Step Verification ? 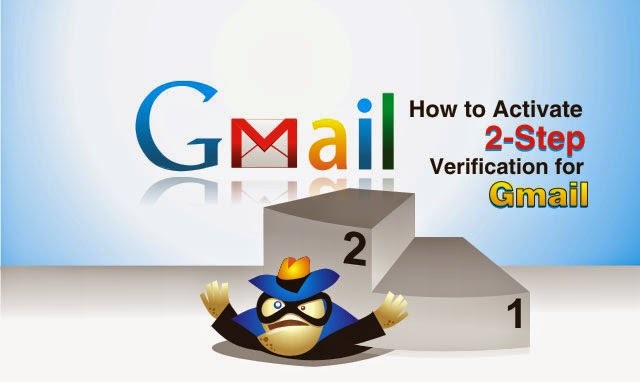 - 2-Step Verification is a Verification System which will issue a "Second password (Verification Code)" along with the password you are regularly using to access Google Apps (G-Mail, Google Drive etc). 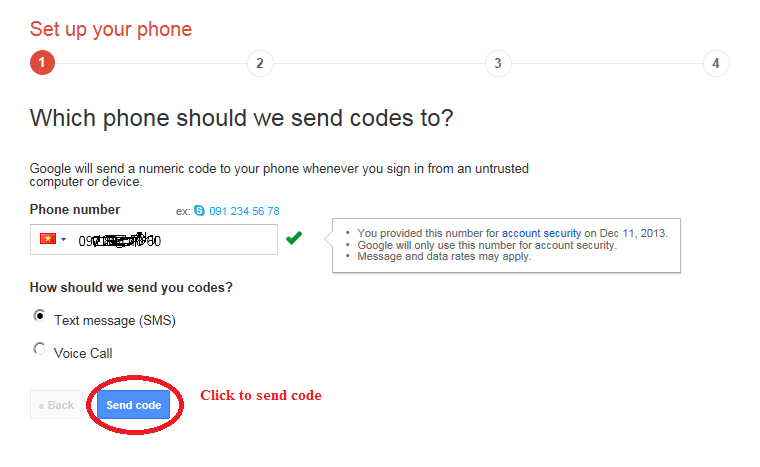 - Since this verification code will be sent to your mobile phone, malicious third party (crackers etc) would not only have to know your username and password, but they would also have to physically obtain the phone itself. This would reduce the risk of been hijacked of your Google Apps account. without exception before setting up the 2-Step Verification function. 1. 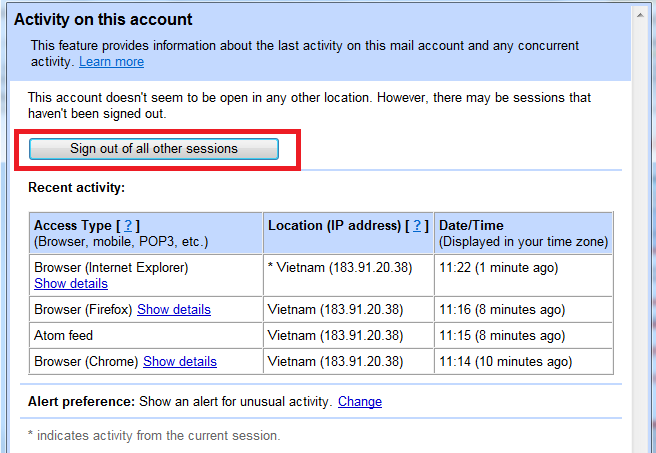 Login G-Mail and click "Details" for Last account activity. "Activity Information" pop up screen. on to next page as this procedure will not be necessary. 1. Go back to the G-Mail Screen and move your mouse cursor to your E-Mail address on the top right corner. 2. Click "Account" link within the pop up screen. 3. Click "Security" tab in the Account management menu. 4. 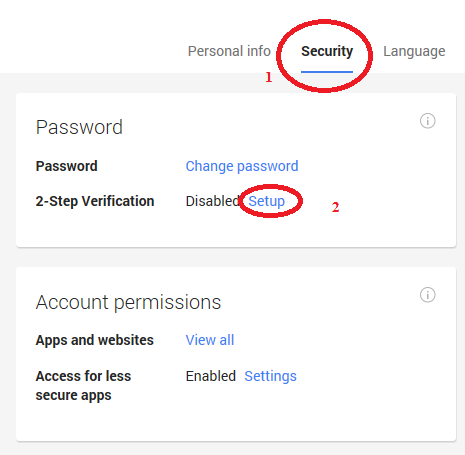 Click "Setup" link in the "2-Step Verification" menu within the security tab and start the set up. 5. Click "Start setup" icon at below screen. 6. 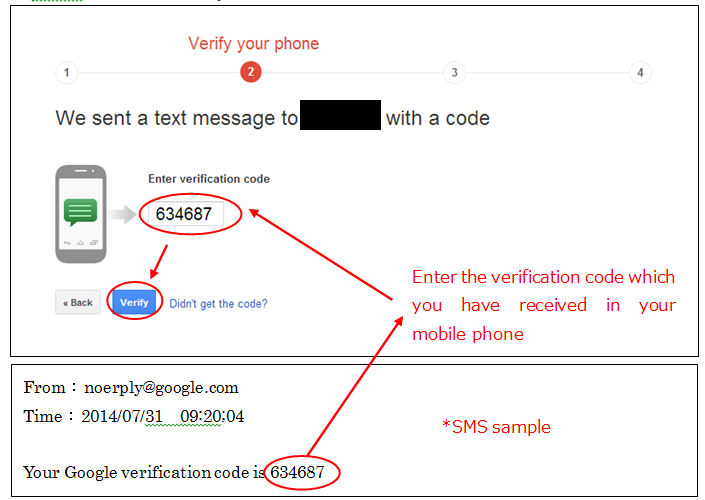 Set your mobile phone number in order to receive the "verification code". Enter the number and click "Send Code". ※Select "Text Message (SMS)" for "How should we send you codes? "(if you use voice call there are possibility that you might miss out the number). phone and click "Verify" . 8. Confirm that "Trust this Computer" is checked and Click "Next" icon. 10. 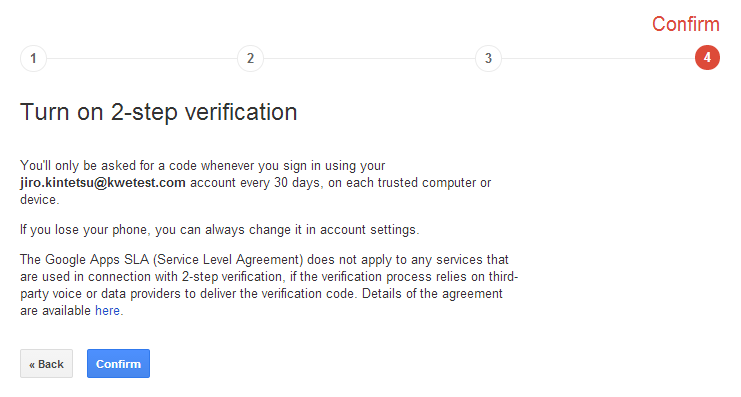 If you have confirmed that the "2-Step Verification" is "ON" as below, thesettings are completed. From this procedure, you have completed the "Activation of 2-Step Verification" and "Trusted Computer setup". From next login, you will able to access the G-Mail with your regular password only. However, the "Trusted Computer setup (Skip Verification Code)" will only be effective for 30 days. 30 days later, you will need to enter the verification code again. 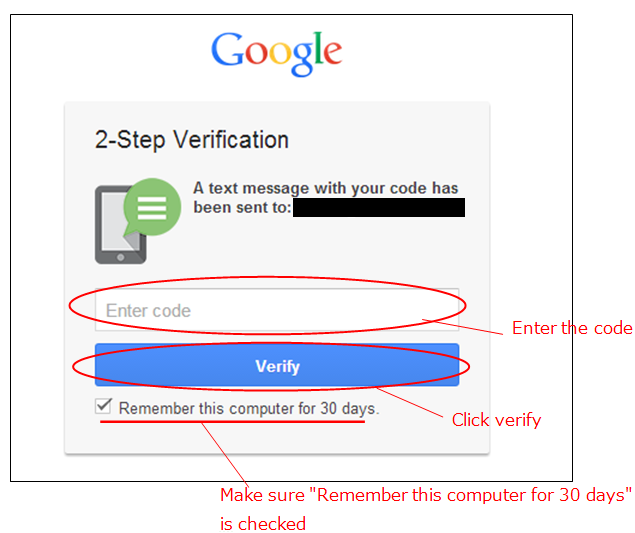 If you have activated "2-Step Verification" you will be required to enter the code 30 days later. During the period you will only need to enter the regular password to access the G-Mail. Since below Login screen will appear every 30 days, , enter the verification code which has been sent to your Mobile Phone and click "Verify" icon.